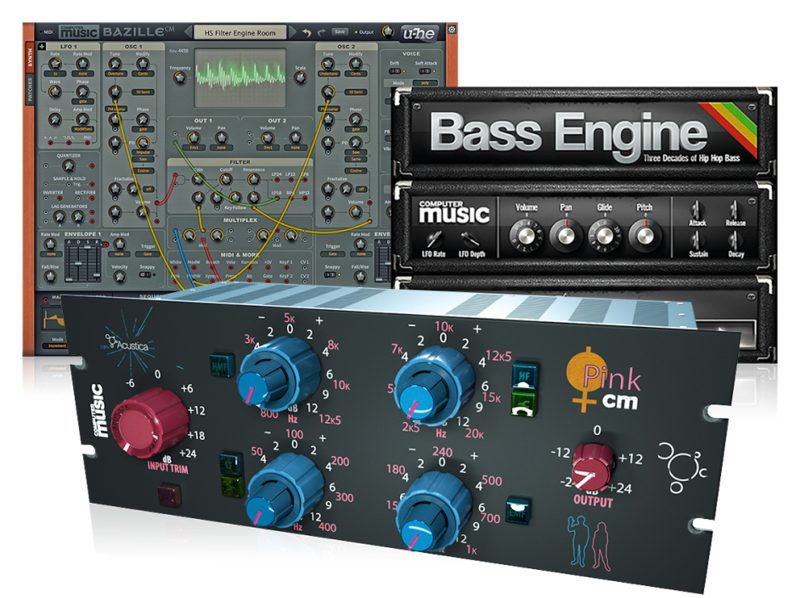 Cakewalk might be best known for its Sonar DAW, but the company has also been responsible for some excellent plugins down the years, particularly on the synth side. Now’s it’s launched the new L-Phase series, which comprises Equalizer (an EQ, obviously) and Multiband (a multiband compressor). These can be used for both mixing and mastering purposes. Equalizer offers 20 colour-coded bands, two phase modes for mixing and mastering, and five filter types. We’re also told that it automatically picks the most common filter or EQ curve based on the frequency where the band is created. Multiband, meanwhile, feautres six individually side-chainable colour-coded bands, external sidechain support with audition, and Auto Release to minimise pumping. It also intelligently sets the attack time based on where the band is created. Both plugins come with a selection of presets and an Expert mode that enables deeper tweaking. You’ll also find stereo and mid/side processing, A/B comparison switching, three different range scales, and a configurable spectrum analyser. The L-Phase plugins are available now for PC and Mac in VST/AU/AAX formats. You can find out more and download a demo on the Cakewalk website. As an introductory offer, you can get both Equalizer and Multiband for $99 until 8 February.